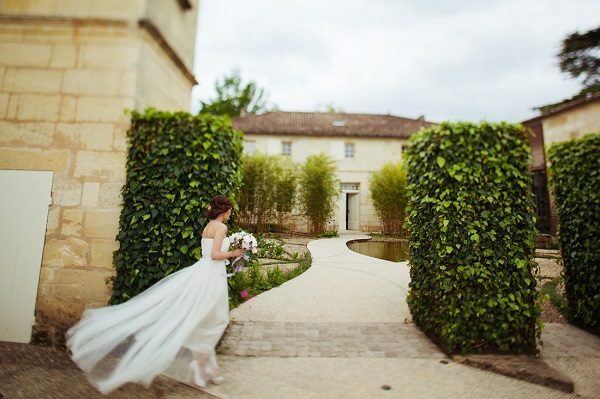 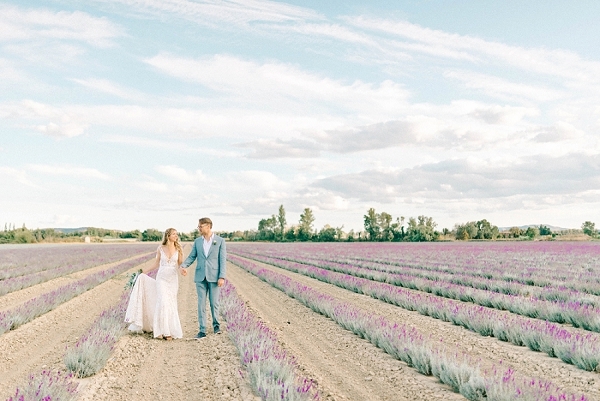 We’re in the middle of a rather stifling heatwave in the UK at the moment and it got the FWS team thinking about how to stay looking fresh on your big day if you’ve opted for warmer climes and months of France. 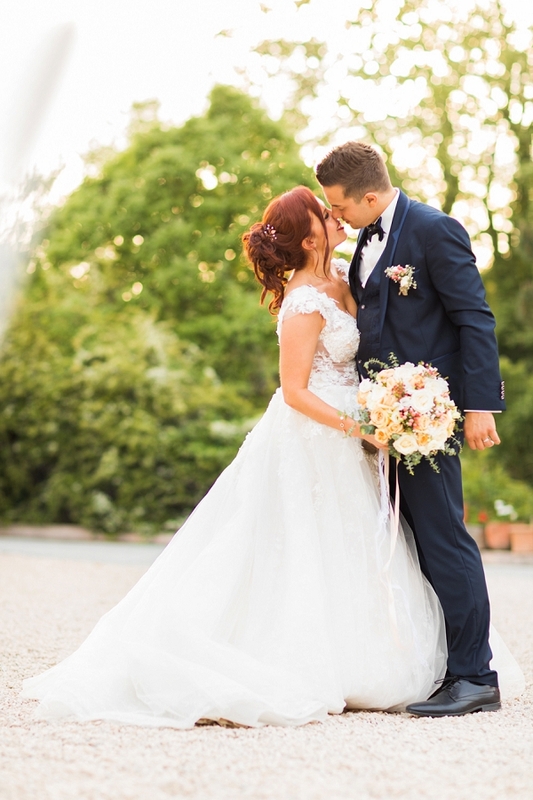 Hop back over to this post from last summer from our bridal make up expert Mel Kinsman, who will bring you all the tips for staying flawless. 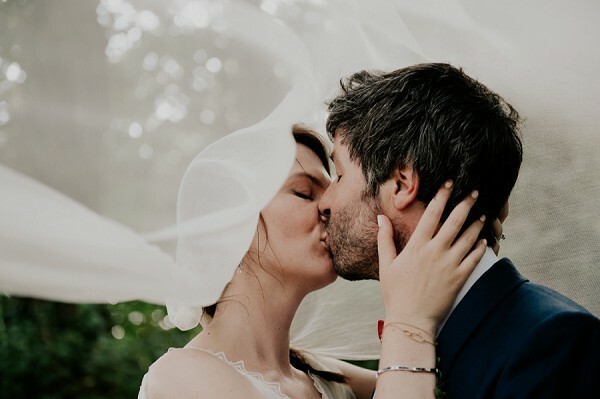 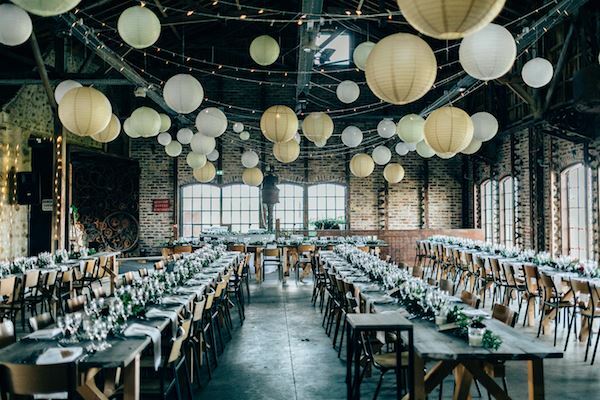 This week the Supplier Spotlight shines on Laura Dova, a passionate and imaginative Swissess wedding planner with an acute attention to detail and a drive to meet your expectations which is fuelled by her passion for weddings. 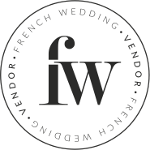 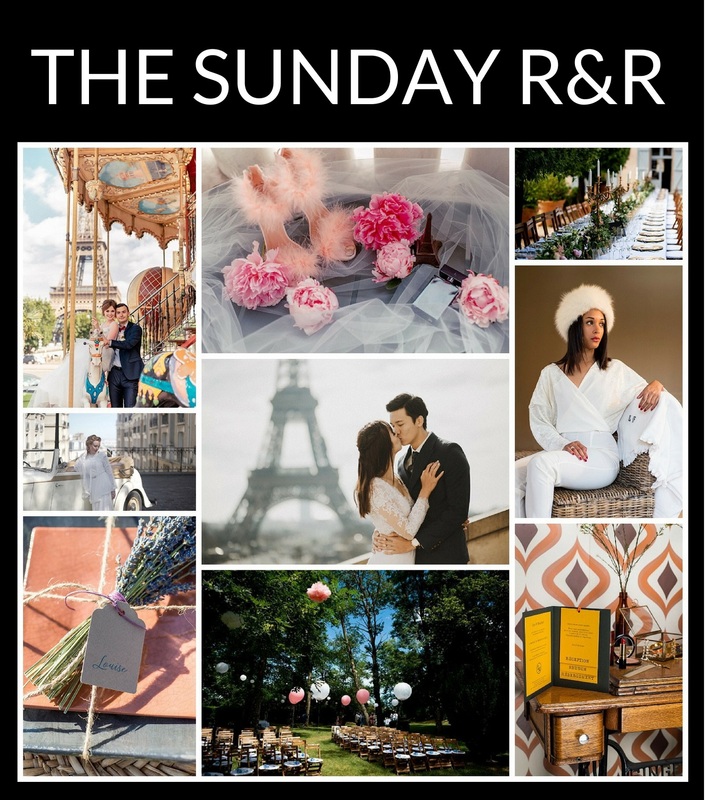 As a certified wedding planner from a prestigious school in Paris she will offer you priceless advice and guidance in the organisation of your special day.